The App provides accurate information approved by oncologist about 120 types of cancer including about their treatment and managing side effects. Here you can keep track of all the questions to ask doctors and record voice answers as well as save information about prescribed medication including pictures of bottles and labels. The App helps to stage down staging of cancer with interactive search by tapping on absence or presence of related symptoms. It also has alphabetical and system search for staging features. The App is a dictionary of drugs which provides all the information about usage, dosage, side effects, precaution, interactions and more. It also displays alternative brands available in India for comparison. It works offline after intial setup. This App helps you to remember all about your medication right from the Alarm to history to getting visual cues and much more. You just have to let this App remember everything about your medication and it will guide you so that you can do your work. It is a free asthma and COPD management App were in you can keep a journal of your asthma, visualize your asthma activity with colorful graphs, share and email it your physician, pick a medication or add your own,track how your medication is working,track your triggers and much more. It also helps in doctors and researchers learn more about asthma. It helps you in more ways then you can think of. Beautiful learning game especially for kids with Asthma. 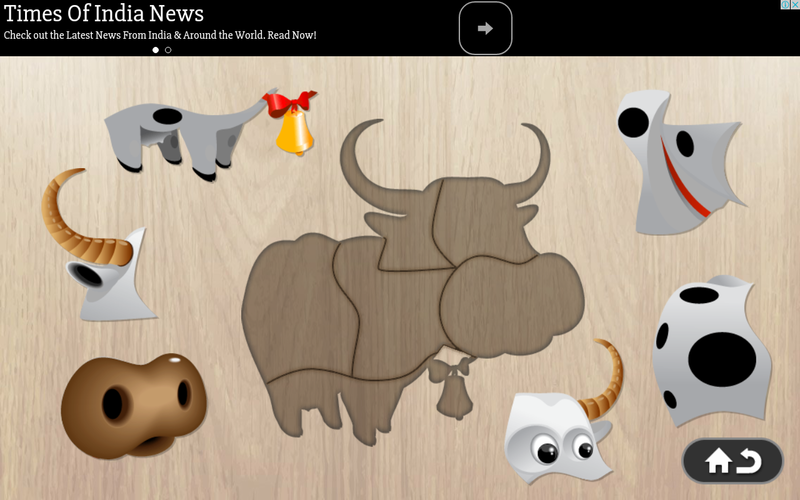 The game teaches kids about Asthma and how to fight it in colorful and enjoyable way. Kids get to learn how to use inhaler and understand the disease. The App has all the charts and functions to manage Asthma like other Apps and they have added a feature which is a wireless medication inhaler sensor and a Spirometer measuring lung function. It generates custom messages to remind and encourage compliance, engaging patients in their own care. Very simple and small App which specifically tells you about those Asanas in Yoga which can help you fight Asthma. Beautiful App teaching about Acupressure and managing your Asthma with its help. The App teaches massaging the accu points and keeps a record of massage reminding you about the next session. 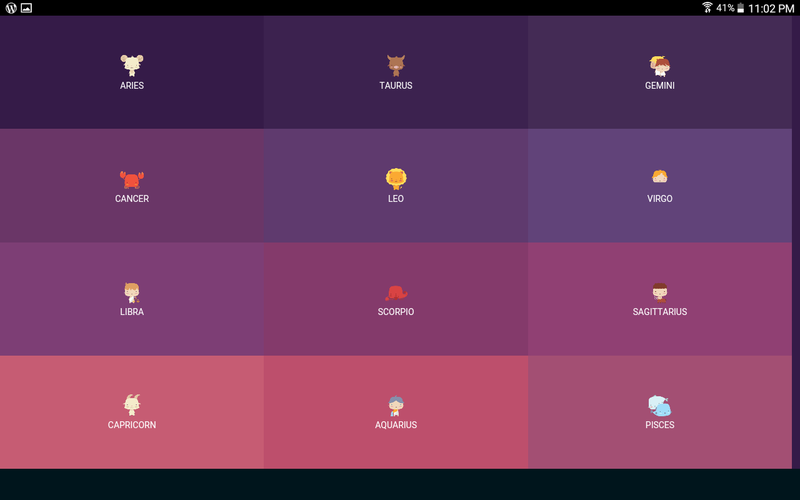 The App is all about predictions of today and tomorrow in accordance with your zodiac sign. It also tells you about your zodiac sign and it’s characteristics and predicts lucky numbers for you and with what other zodiac signs you are compatible with. 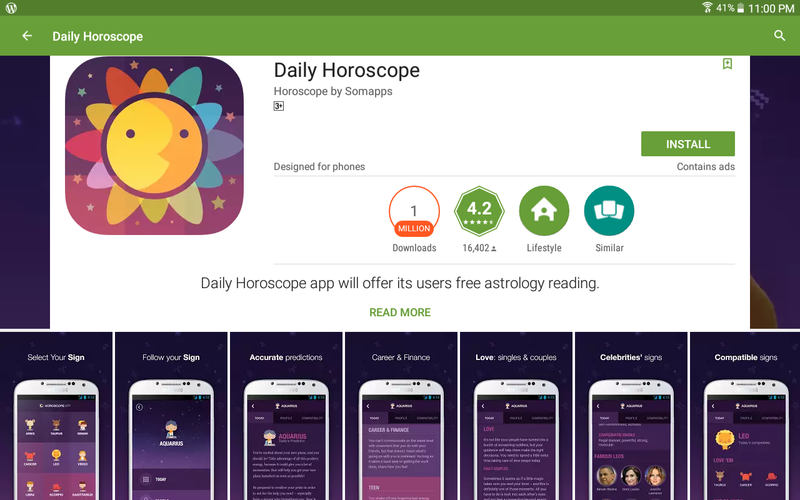 It also tells you about your love life,finance and whole lot of other things which makes it an interesting read.App is very lite and doesn’t require any permission. App is simple to use but a bit laggy. Advertising do take a big part but not too offending. 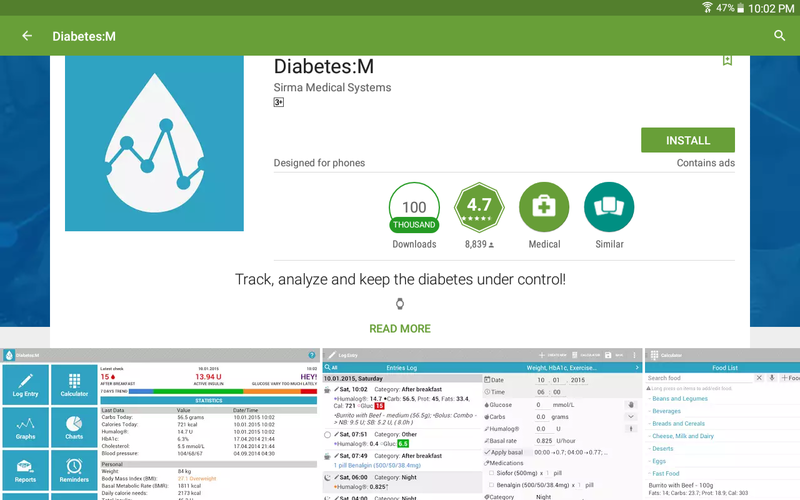 The app is all about tracking,analysing and keeping Diabetes under check. The App has log to keep values of sugar level and other specifications. The App tracks almost all aspects of Diabetes treatment and provides detailed report and stats with help of chart,graph and other methods. You can also share these logs,reports and stats via email with your physician. 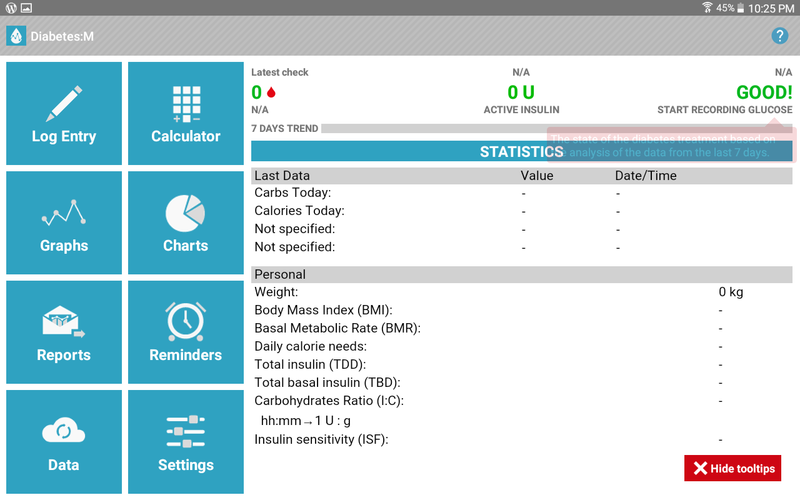 It’s bolus calculator helps helps in calculating normal and prolonged Insulin boluses. It also helps in finding the trend of blood glucose levels. You can also sync the App with Google drive and other related Apps. Impaired social interaction, restricted and repetitive behavior are some of the characteristics of Autism. 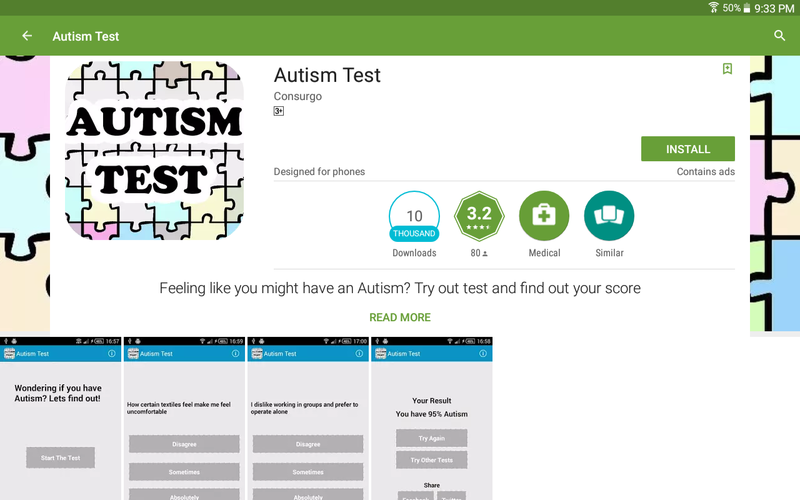 The App with simple questions tries to find out the chances of you being Autistic. The App is very simple and it guides you through a series of simple statements like do you feel uncomfortable in open spaces,do you feel that you need to make small talks,do you feel uncomfortable in certain materials of clothes,you can either agree or disagree or say sometimes. The App is very lite and doesn’t require any special permission. 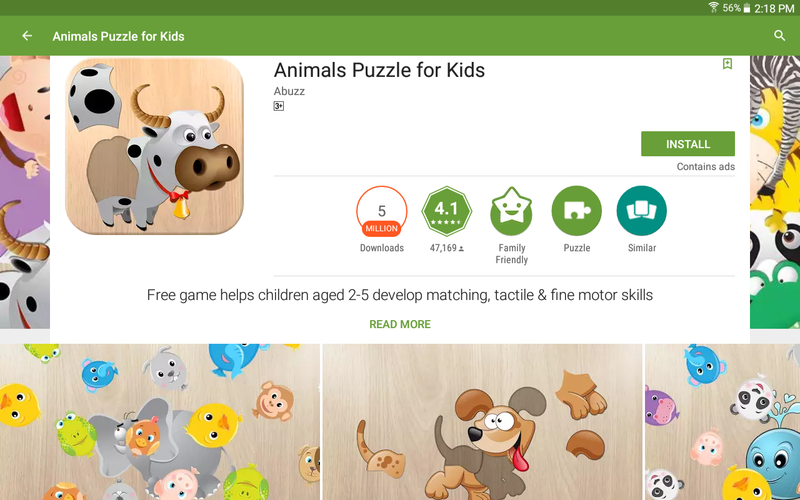 The App is for educational purpose only. It doesn’t provide medical advice. 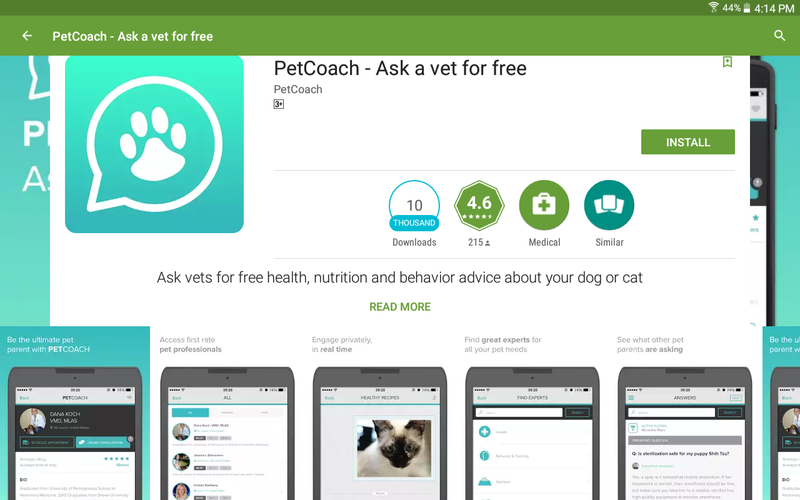 The app helps you to connect with certified veterinarians,dog trainers,pet nutritionist and other vet related experts for free. You can ask a question about your pets health, nutrition,behavior or what you want and they will help you for free. It has a forum where you can read all the problems discussed earlier and gain through it,it also has articles written by experts which again will be of help. You can also keep record and and show it to your vet. Other than prescribing medicine the App almost does it all. If you have a pet you might find this App helpful.